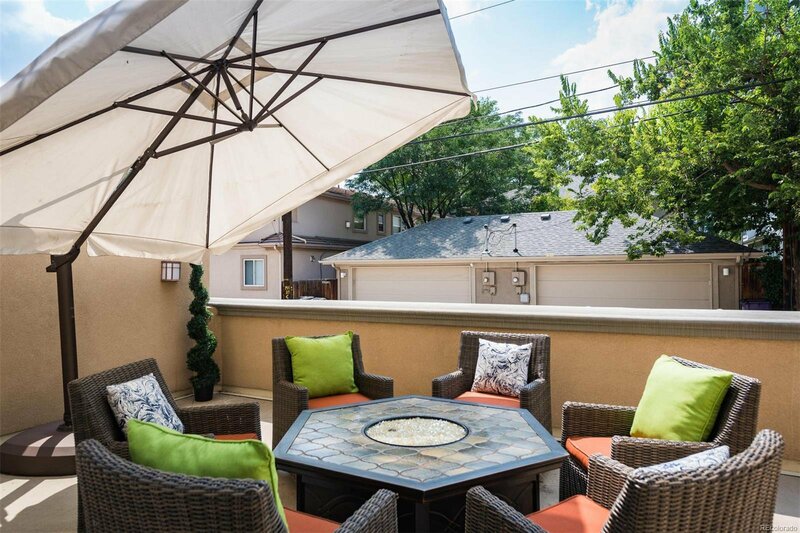 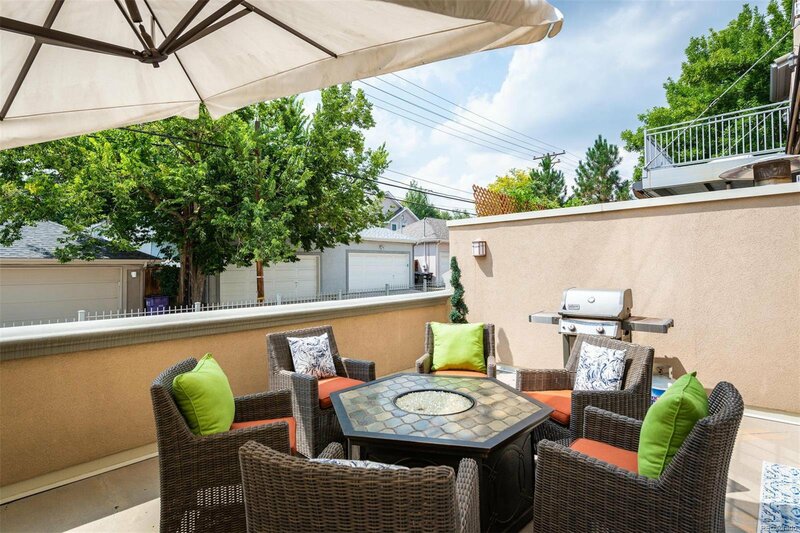 Open, Light, Spacious & Wide Townhse w/ Level 5 Finishes, Elevator & 3 Parking Spaces. 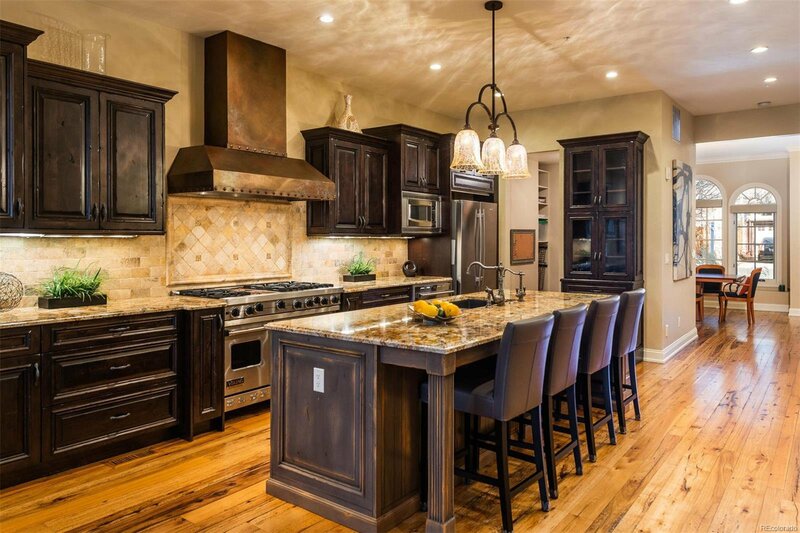 Chef’s Granite & Stainless Island Kitchen has Viking Range, Double Ovens, 6 Burners, Skillet, Warming Drawer, Wine Frig, Industrial Vent & opens to Living Rm. 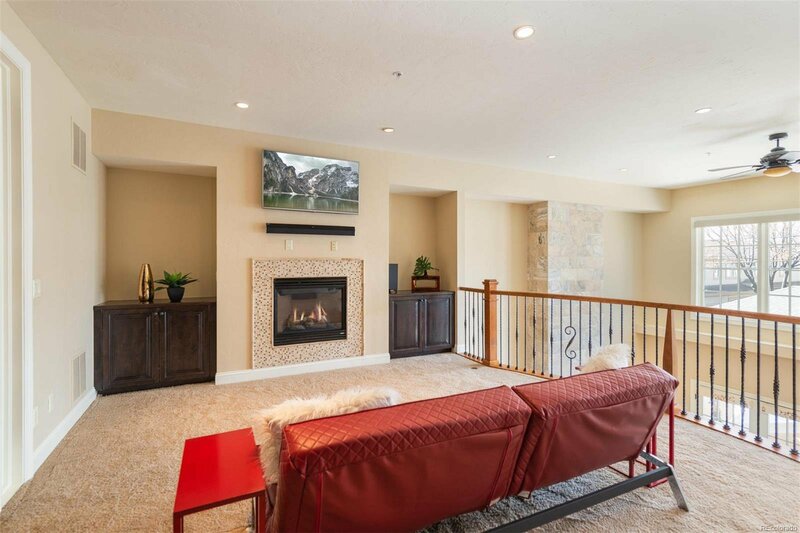 Oversized Living Area has 1 of 3 Fireplaces in Home, Vaulted 20Ft. 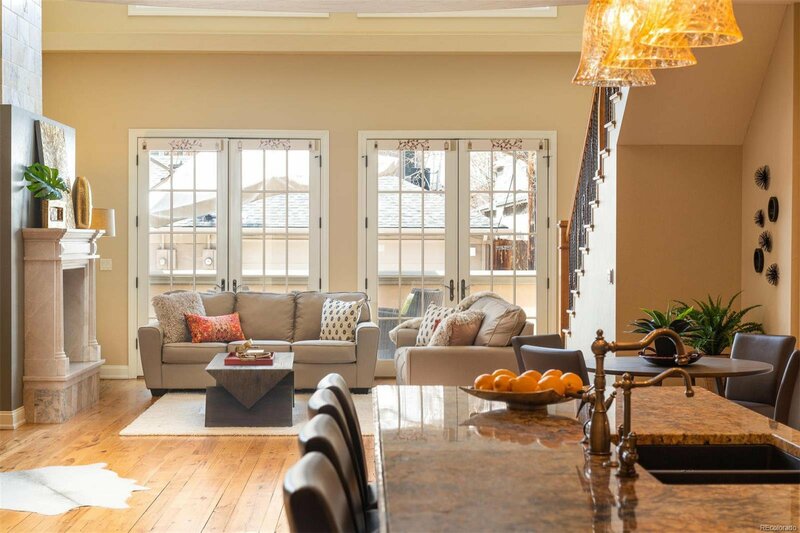 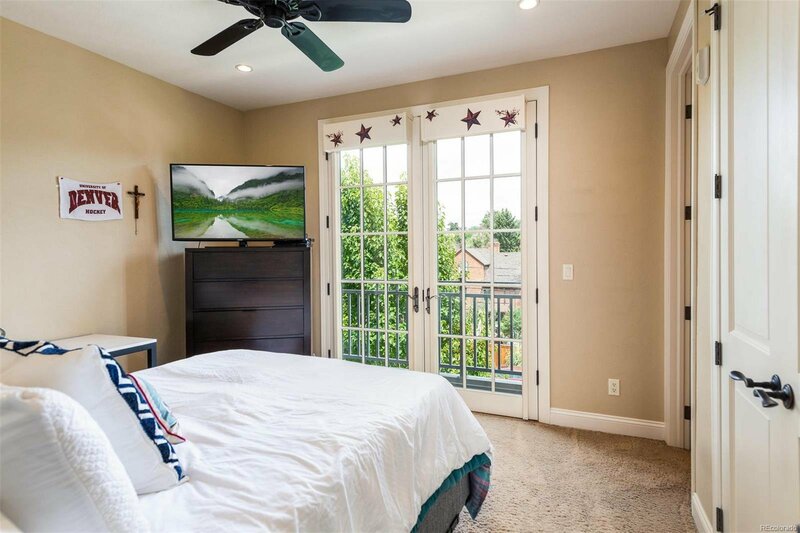 Ceilings & French Doors open to Outdoor Patio. 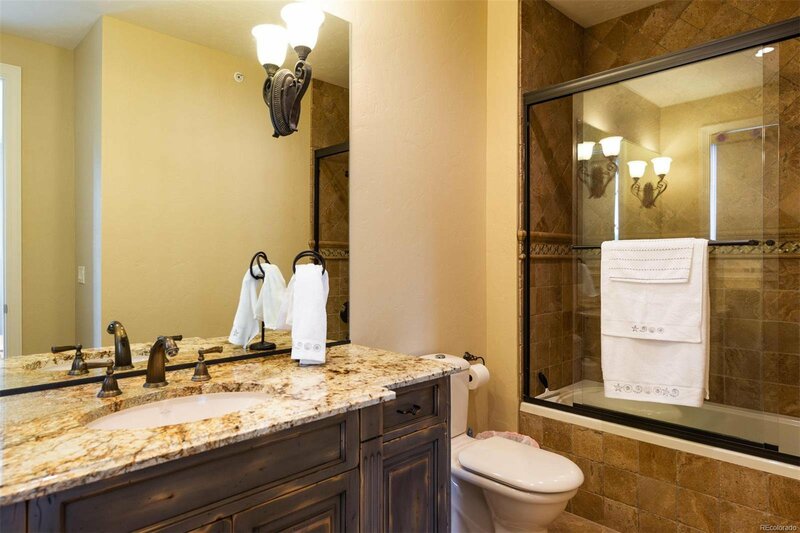 Great Light, Low Maintenance & Lock/Leave Convenience @ $326 PSF! 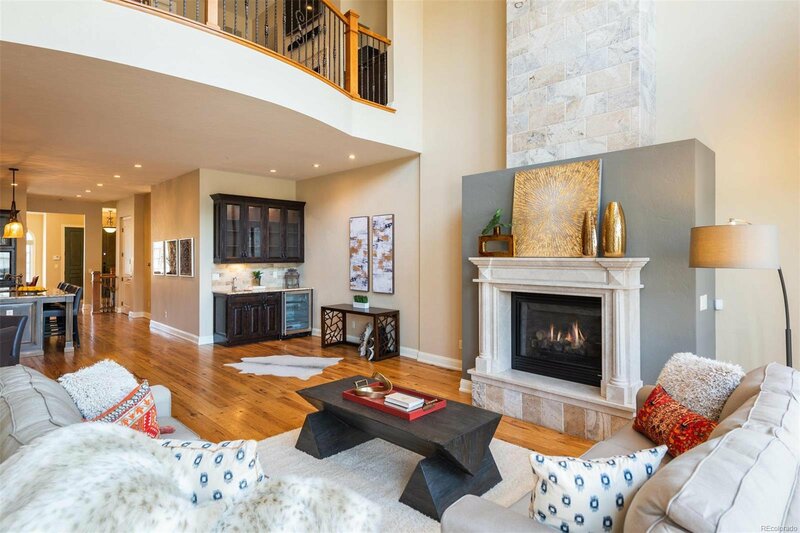 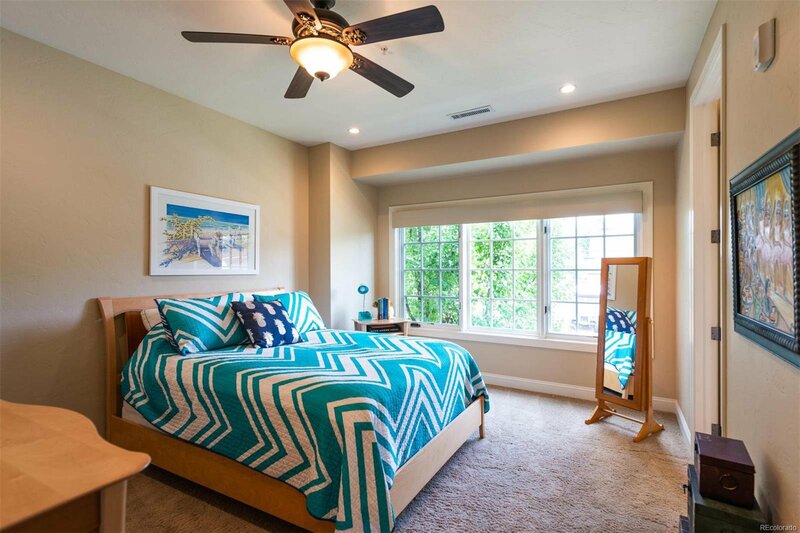 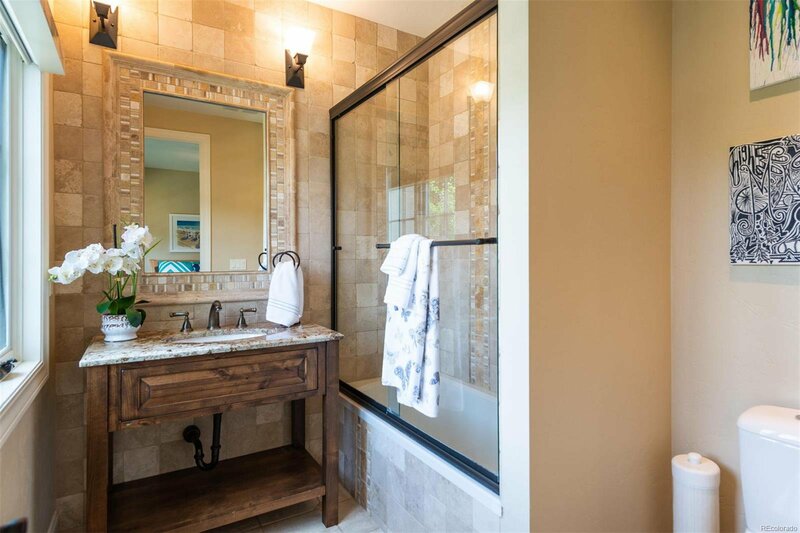 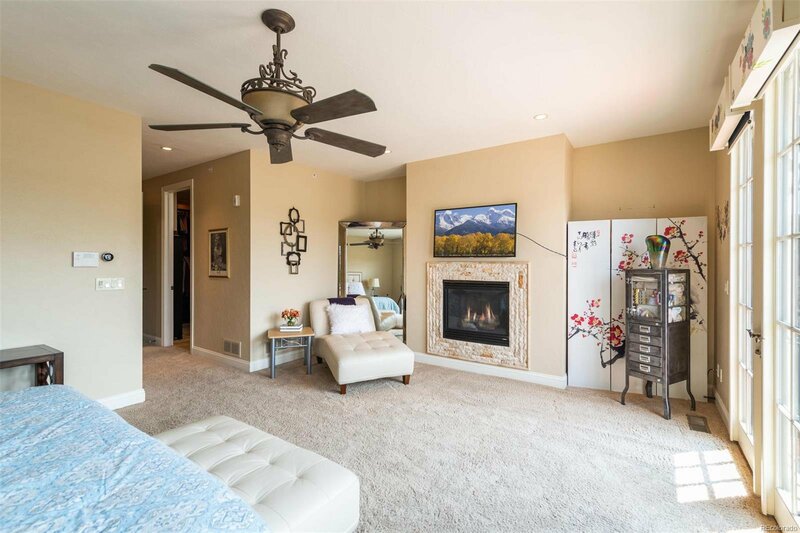 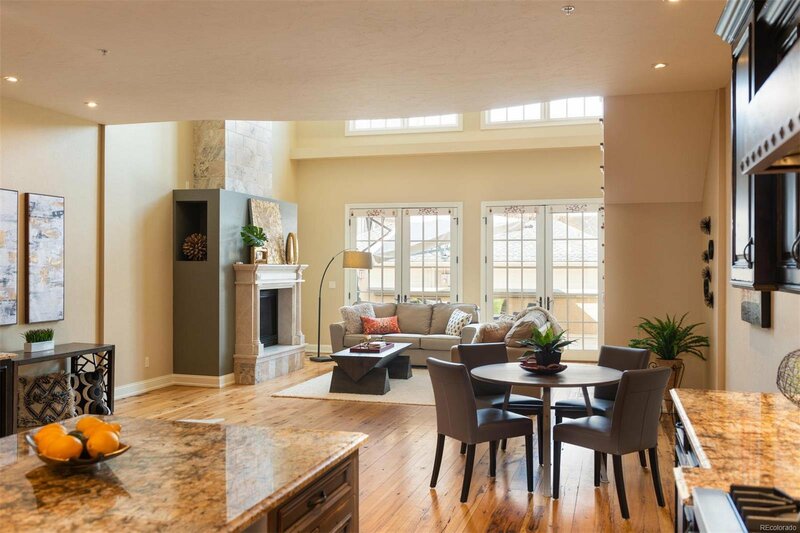 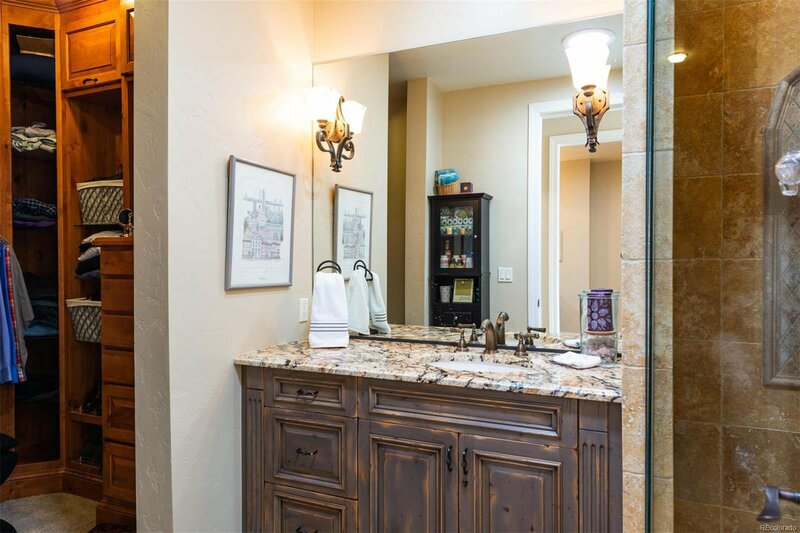 Master Suite has Mountain & Sunset Views, Private West Patio, Fireplc, His & Her Full Baths each w/ Custom Closets. 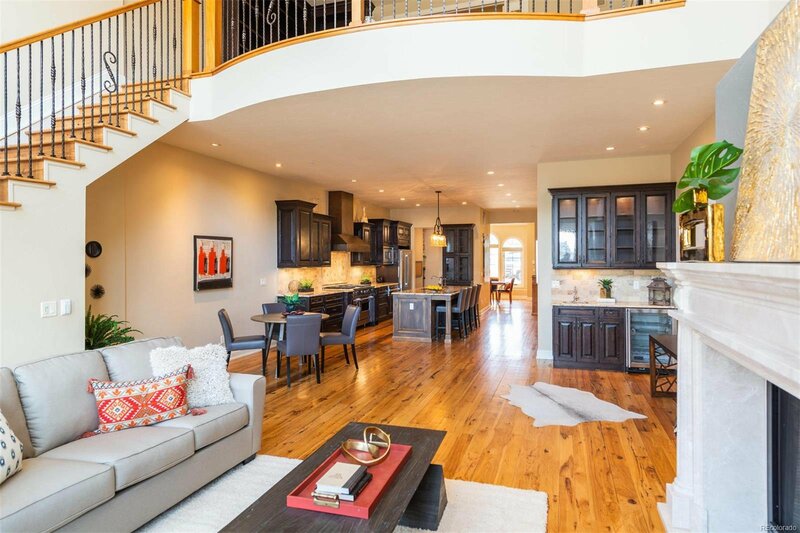 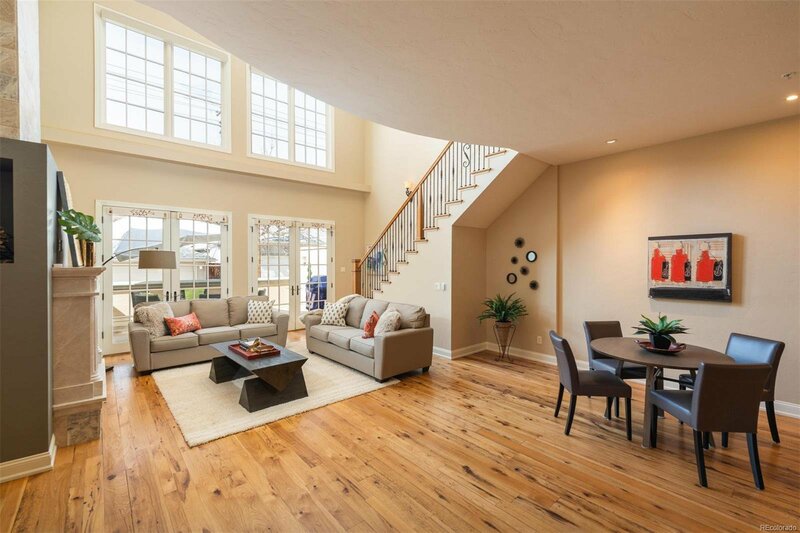 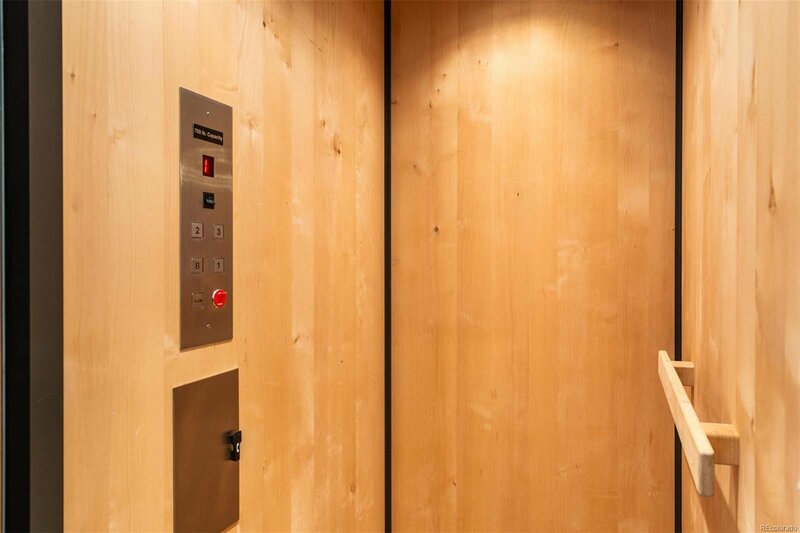 2 En-Suite Beds, Study, Exercise Room & Loft/TV Area - All w/ Elevator Access! 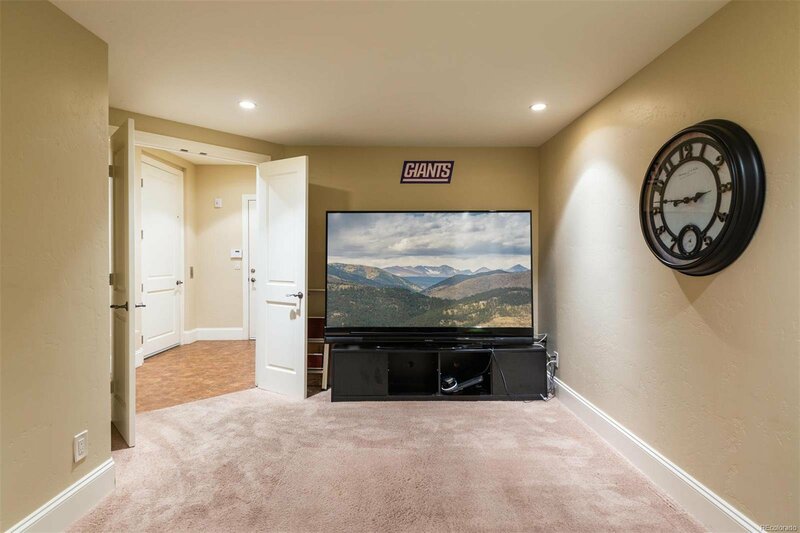 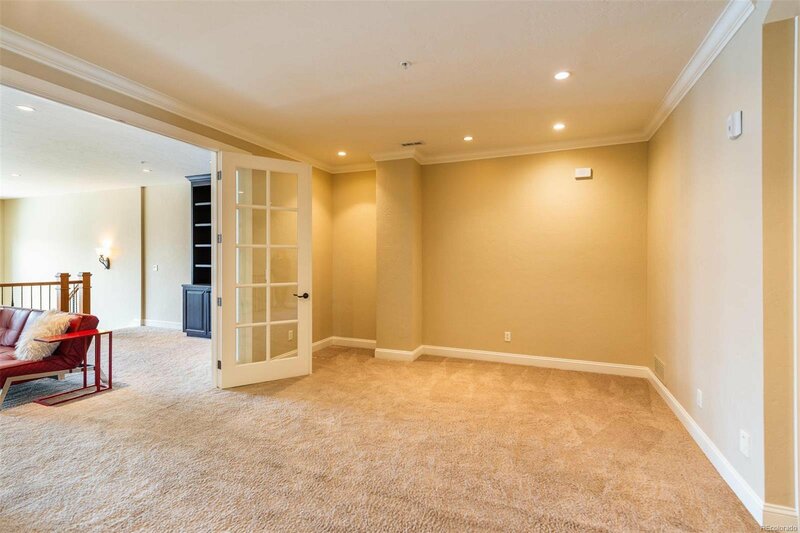 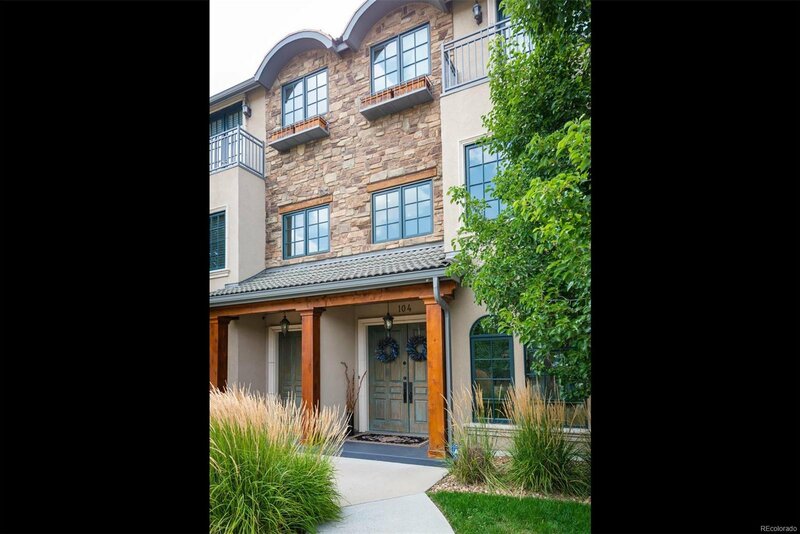 3 PARKING SPACES - 220 amp, Climate Controlled Garage & Heated Driveway UPGRADES: Custom Cabinetry, Automated Blinds ($50k). 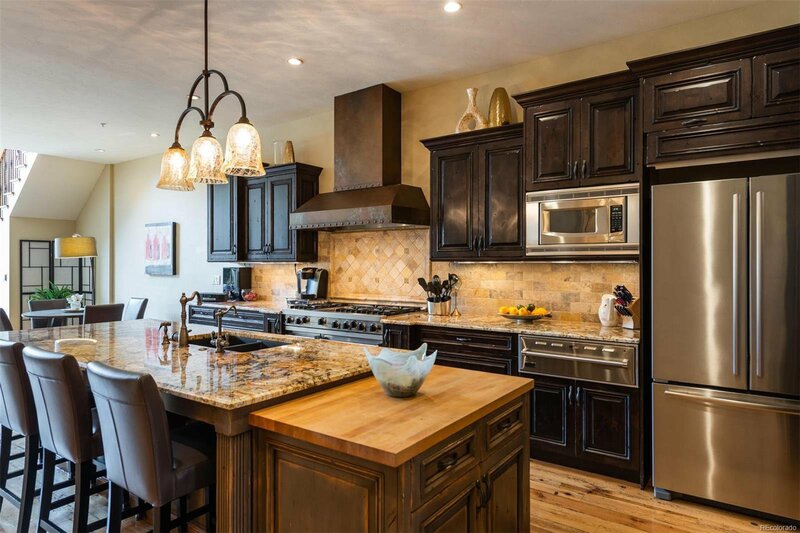 New Refrigerator & Dishwasher, Central Vac, 3 Fireplaces, Villeroy & Boch Bath Fixtures. 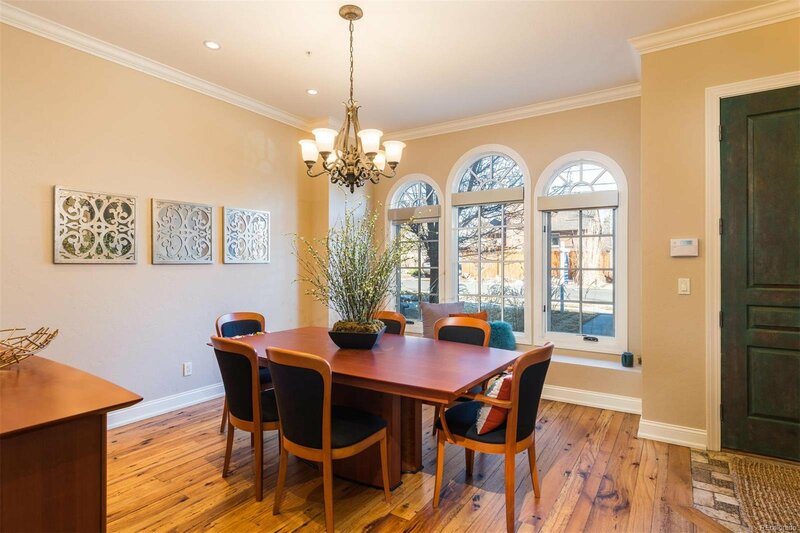 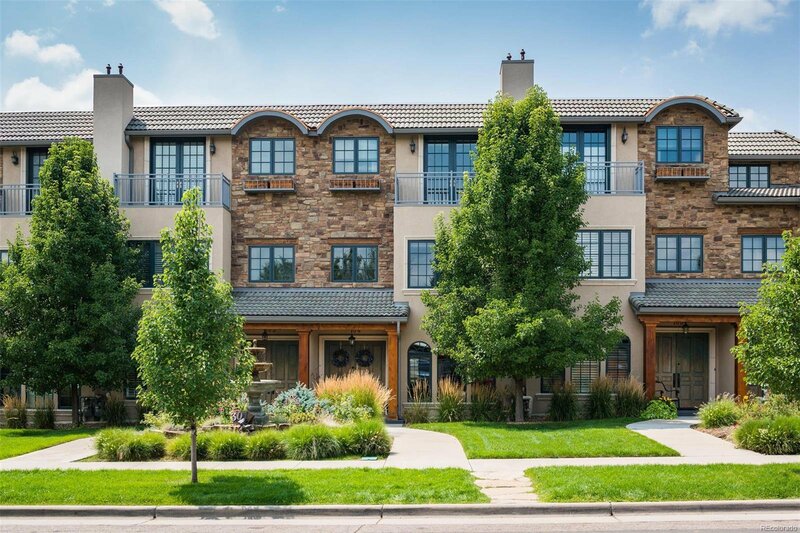 FANTASTIC LOCATION: Walk to Cherry Creek Restaurants, Shops, Farmer’s Market, Tennis, Bike Trails, Whole Foods, Trader Joe’s & Steck Elementary!